They will take you on a journey through the annals of Rock and Roll?s greatest band that you won?t ever forget. Why See Get The Led Out - Tribute Band? 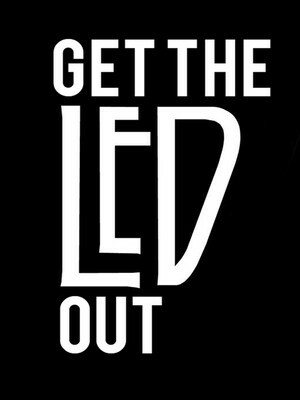 The Urban Dictionary defines as 'Getting the Led out' as 'It basically means that you are rocking out to some Led Zeppelin which is probably the best band ever to grace our Earth. 'Which is probably what this band had in mind when they formed 'the American Led Zepplin'. On a mission to bring the legend of Plant, Paige et al to the stage, this is no ordinary tribute show. Passionate about the 'Zep, these guys are committed to playing you the tunes in with the greatest respect and musicianship, whilst sharing the Led love. For your fix of curly haired original heavy metal, you can trust Get The Led Out not to disappoint. Sound good to you? Share this page on social media and let your friends know about Get The Led Out - Tribute Band at Neighborhood Theatre. Please note: The term Neighborhood Theatre and/or Get The Led Out - Tribute Band as well as all associated graphics, logos, and/or other trademarks, tradenames or copyrights are the property of the Neighborhood Theatre and/or Get The Led Out - Tribute Band and are used herein for factual descriptive purposes only. 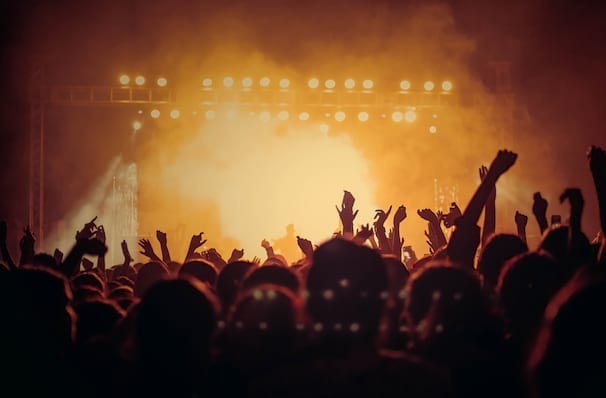 We are in no way associated with or authorized by the Neighborhood Theatre and/or Get The Led Out - Tribute Band and neither that entity nor any of its affiliates have licensed or endorsed us to sell tickets, goods and or services in conjunction with their events.